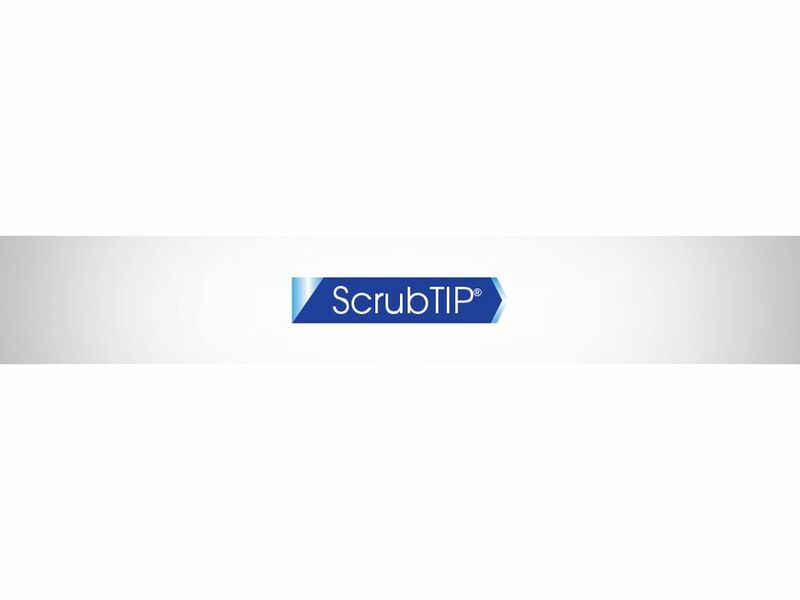 ScrubTIPS® are unique cleaning tools that combine Foamtec International’s Swab and ScrubPAD® technology. Using washed Diamond or Silicon Carbide abrasives and proprietary bonding methods. ScrubTIPS® are perfect for polishing stains, scratches and process-induced residue from hard-to-clean surfaces. Available in a variety of shapes, sizes, and grits to scrub tool corners, o-ring grooves, detector ports and other hard-to-reach areas. Available in sharp tip configurations with fine abrasives for removing residue from ESCs (Electrostatic Chucks). The unique bonding methods allow for aggressive scrubbing required for Implant Source components, AMAT HDP chambers and Novellus heater blocks. Perfect for replacing Scotch-Brite™ and screw drivers for o-ring groove and chamber corner areas. Enables in-site polishing of scratches from sealing surfaces.